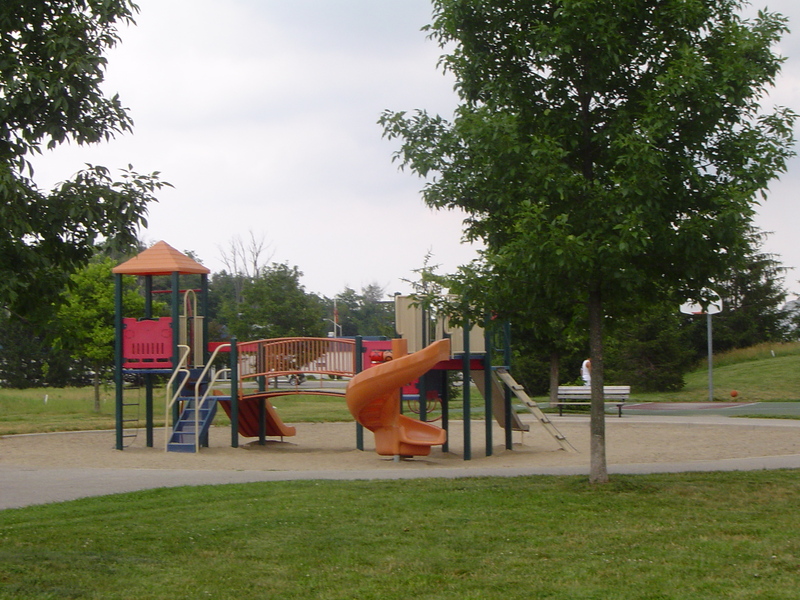 Located steps to playground and parkland on a quiet crescent of single family homes. You are close to all the amenities you will ever need including schools, yet far enough from the hustle and bustle. 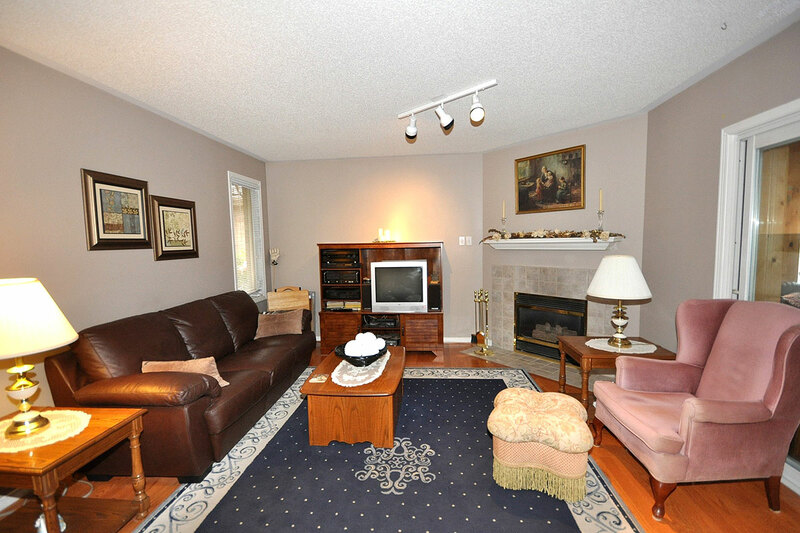 Minutes to major transportation routes and easily accessible to the 401. 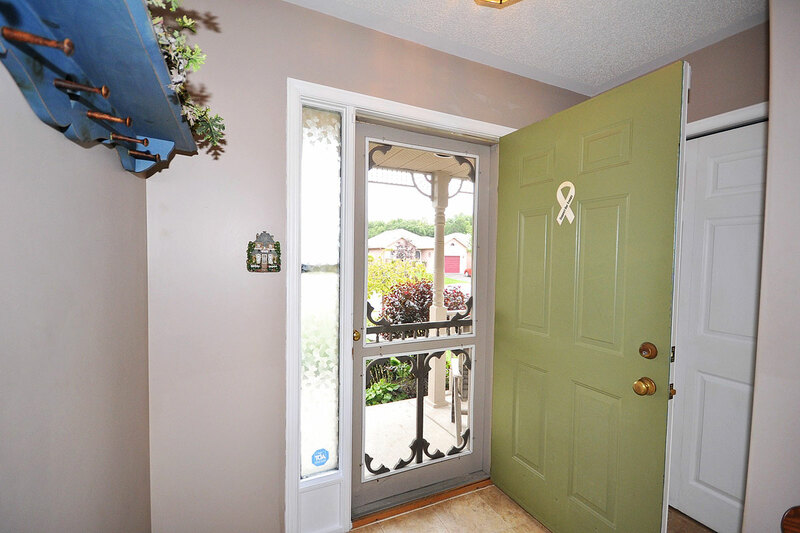 A great place to live with terrific neighbours known for inviting you over for an impromtu summer bbq or drinks on their front porch after a long day. 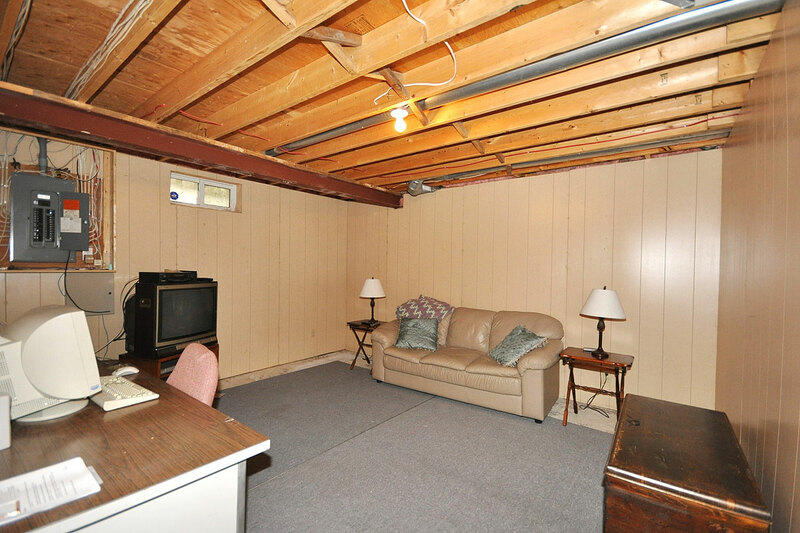 You will feel right at home after a long day. 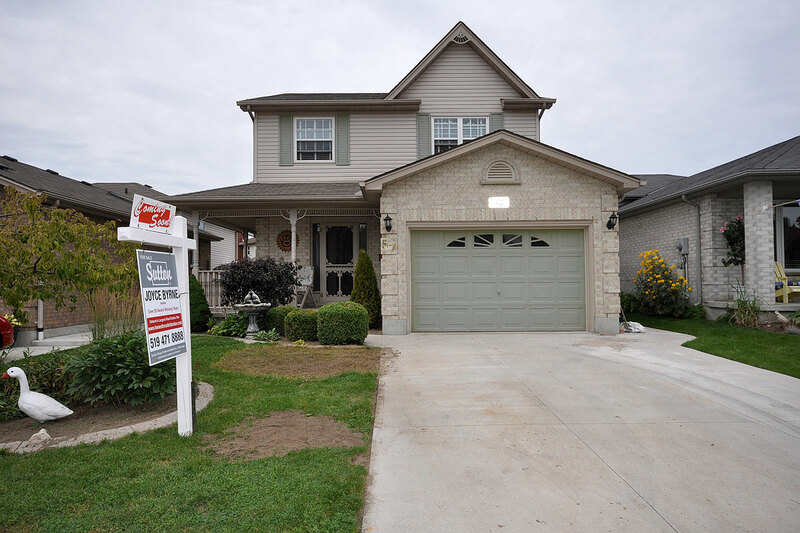 This former model home defines curb appeal, with its wrap around porch, attractive landscaping, concrete drive and upgraded coachwood garage door. The porch makes a great place to enjoy the warm evenings after a long day...rain or shine! 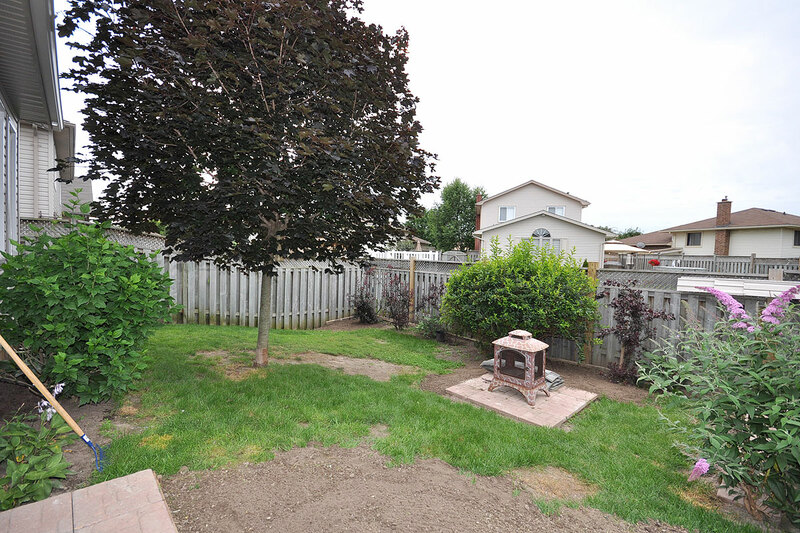 The backyard is fully fenced and very privately landscaped. Its a true oasis after a long work day. 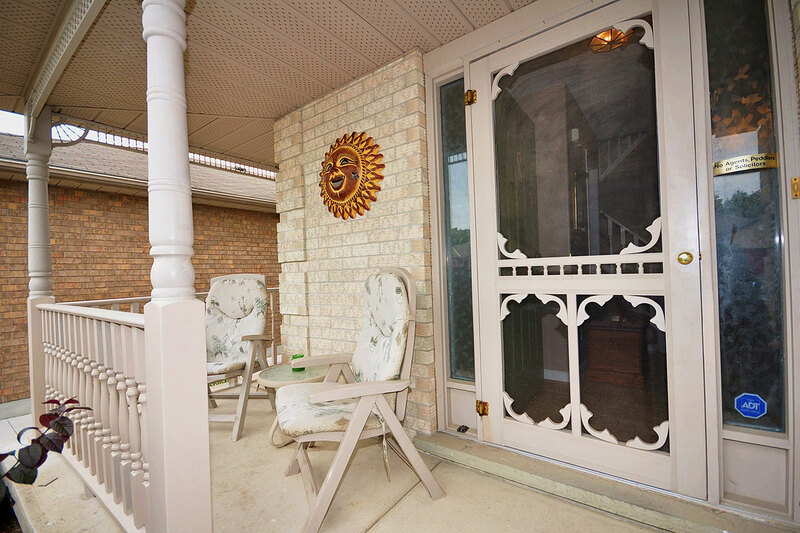 Enjoy both a sunny sundeck and a patio area! 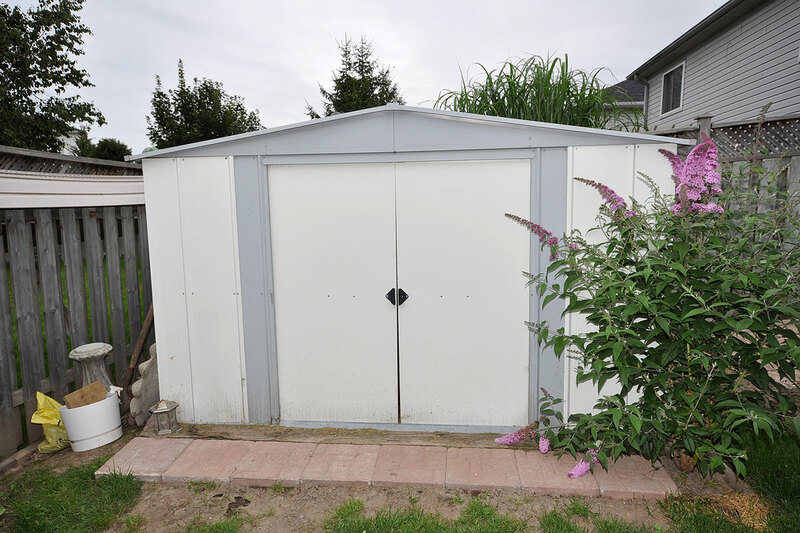 Both are easily accessible off the family room addition for easy bbq's summer and winter too, Of course there is a shed for all your gardening tools and the deck has a retractable awning. Once you step inside you will be pleasantly surprised at all the space for the price tag! The foyer, hallway, guest bath and kitchen all have had new flooring installed. 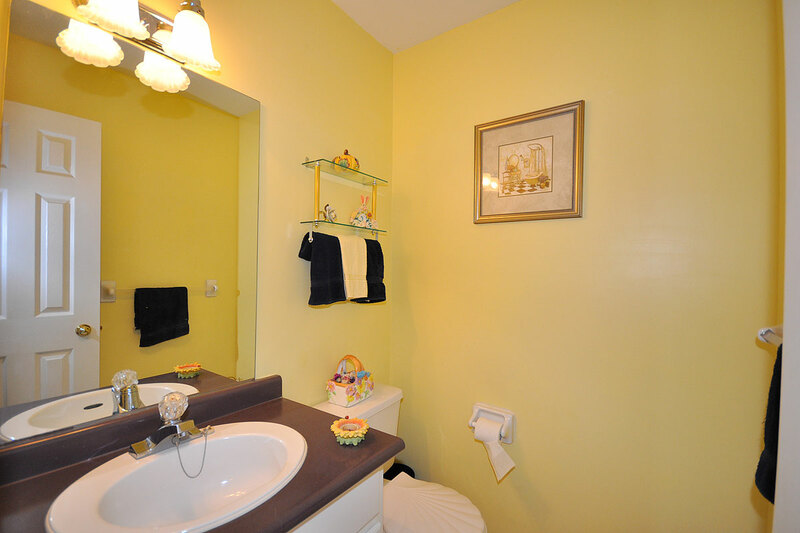 The home has had some fresh painting done so its decorated in trendy yet neutral colours. 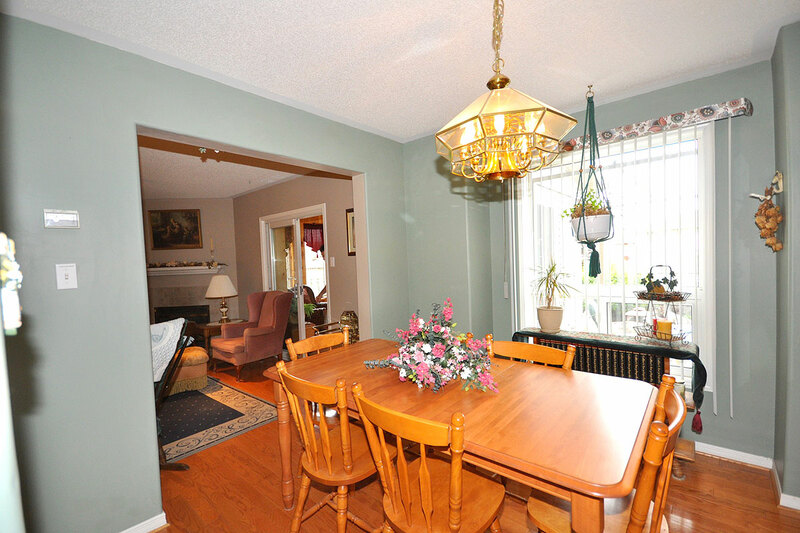 You have both an eat in kitchen and a formal dining room to choose from. 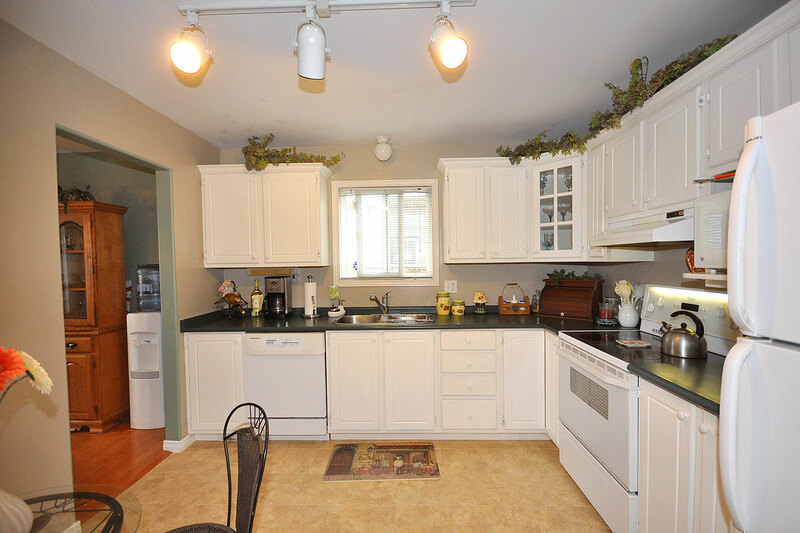 The kitchen has lots of both cupboard and counter space and even has a floor sweep for easier cleanups. 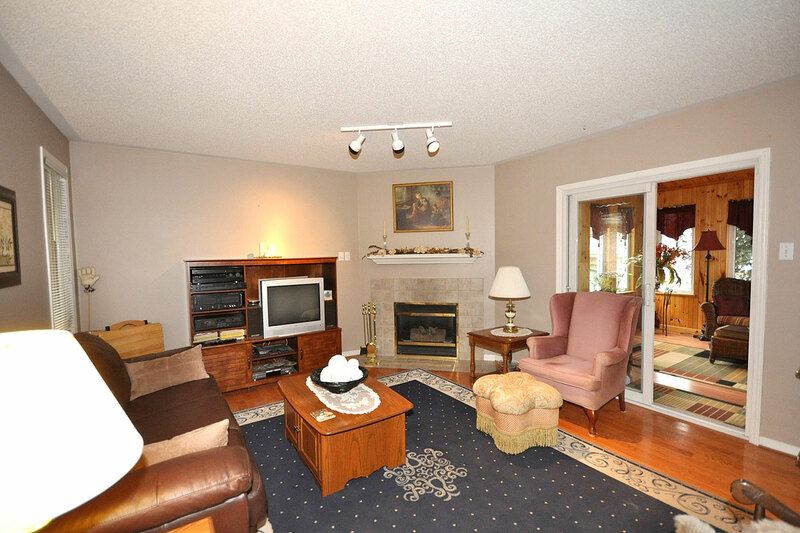 The spacious living room offers you a wonderful gathering place in the winter....right in front of the corner gas fireplace. 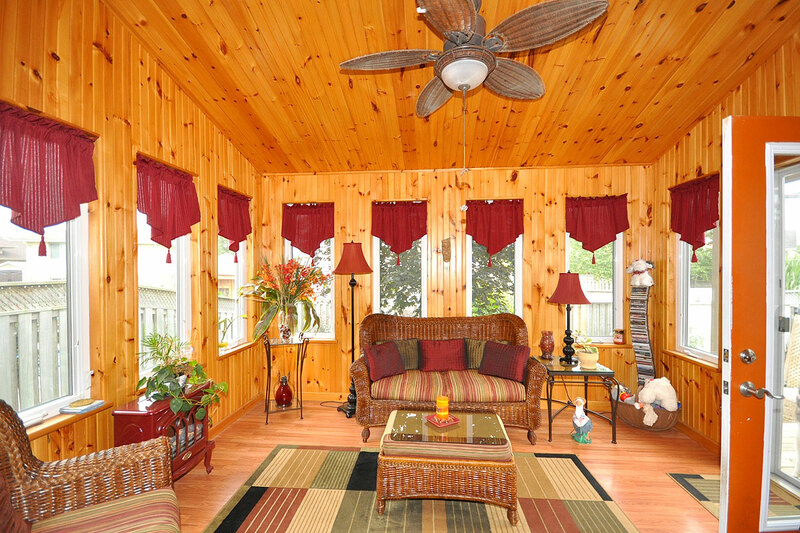 Just off the living room is the professional addition of an all season sunroom that makes a perfect family room. 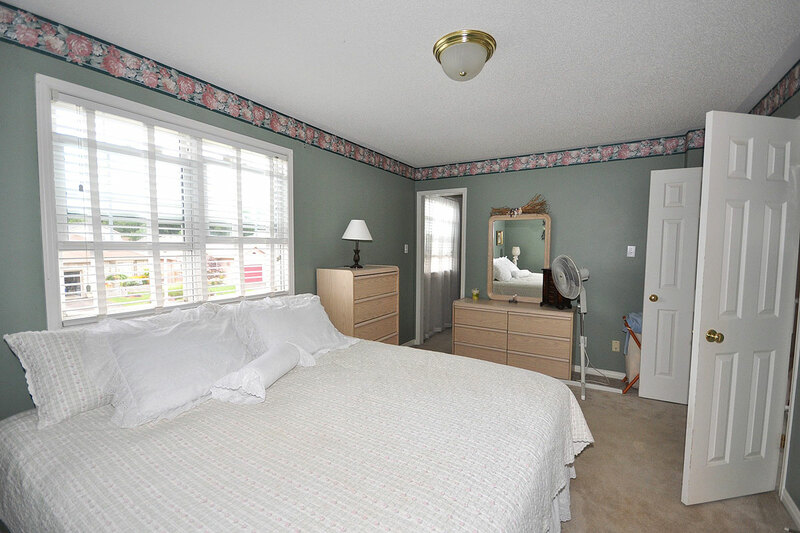 Its surrounded by windows plus a patio door to the sundeck, so you get a lovely cross breeze. This area has easy care hardwood flooring. 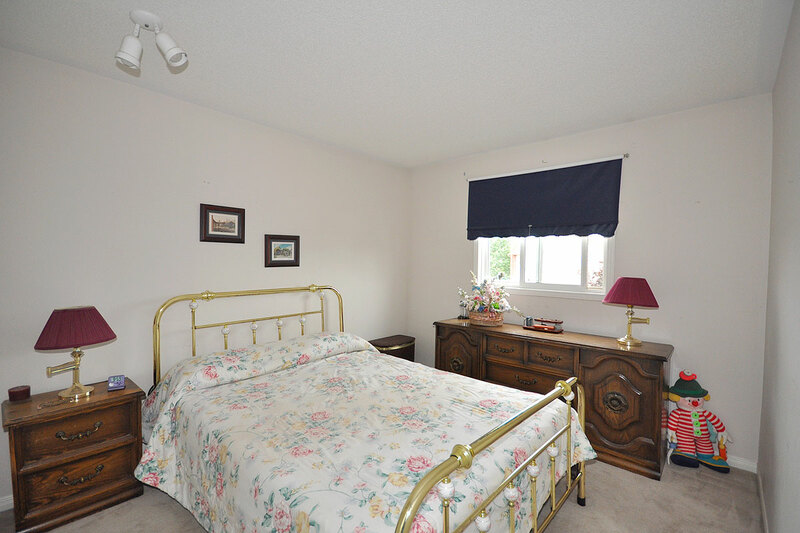 Upstairs are 3 nice sized bedrooms with a cheater ensuite to the master which has a terrific walk in closet. 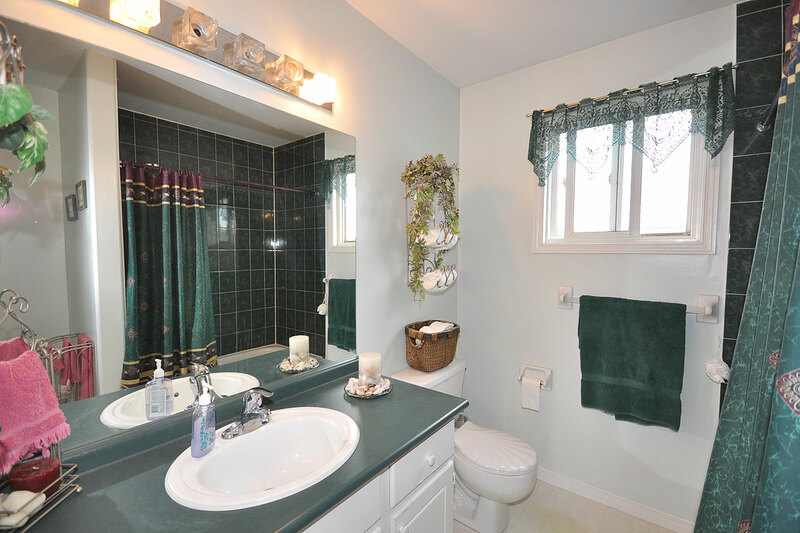 The lower level awaits your finishing touches and has lots of room for storage as well as finished space plus has a rough in for another bath. 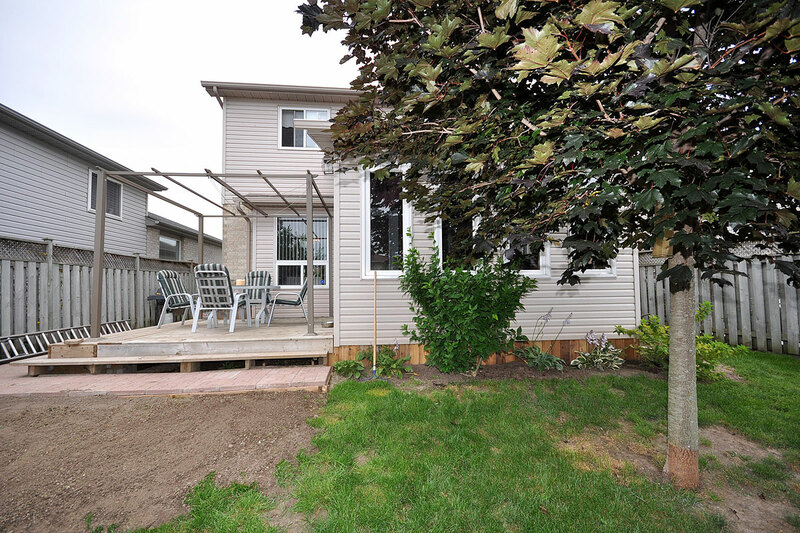 This well priced 2 storey offers you an opportunity to get into a terrific area in a home with room to grow. It will not be on the market long! Former Model with wrap around porch.